Macquarie University is renowned for its interdisciplinary research and teaching, highly skilled graduates and first-class facilities. In fact, CEOs around the world rank us in the top five Australian universities for their graduate recruitment. We are one of only 5 Australian universities to receive 5 stars in all categories. The rating, attained only by truly world-class institutions, reinforces our academic, research and international standing.  Macquarie achieved the maximum 5 rating -- outstanding performance well above world standard -- in three science disciplines in the recent Australian Government Excellence in Research for Australia (ERA) evaluation, and 85 per cent of the University's research activity was rated as performing at world standard or higher. Macquarie University's researchers address many of the really the big, important questions facing the world and do so with enthusiasm and excellence that is recognised nationally and internationally. The high quality of our research was clearly recognised in the ERA 2015 assessment. 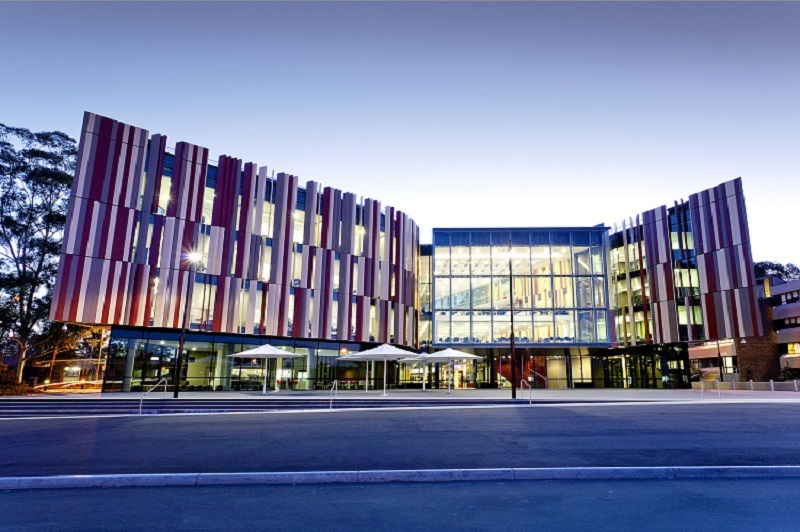 Macquarie University has 1125 data records in Research Data Australia, which cover 551 subjects areas including BIOLOGICAL SCIENCES, BIOCHEMISTRY AND CELL BIOLOGY and Bioinformatics and involve 1 group(s). All of the information provided by Macquarie University can be accessed from the box on the right hand side of this page. Bibliography "A Companion to the Australian Media"